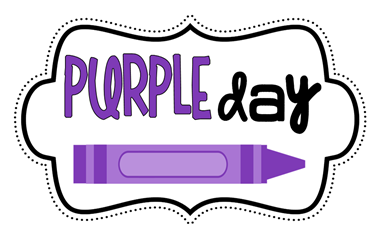 On Tuesday October 24th we are asking everyone to dress in purple to support Child Safety and Rights of Children Day. Wear your best hat, shoes, t-shirt, pants or any other clothing item to show your support. School dress code will remain in effect for this event.